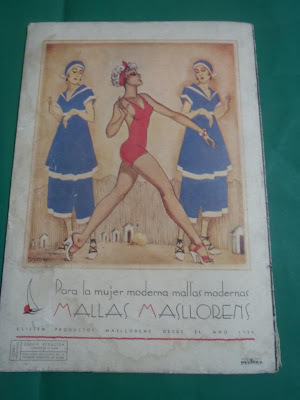 This image came from a Argentine brochure from 1939. I love the illustration and how it is attempting to imbue some sort of snobbery for the changing swimwear styles. Out with the old and in with the new.